ZIP: 48706 Phone: 989-895-9005 Website: www. thewestown. com. 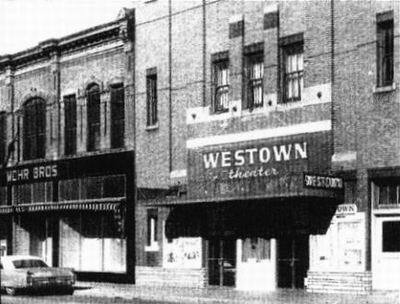 The first theater on this spot was the Crown Theater which opened in 1913. 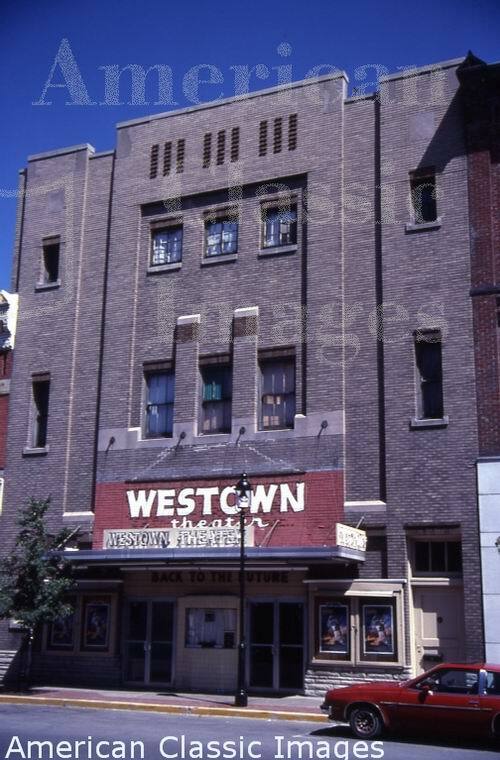 Then in 1916 it became the Majestic and in 1924 the State before becoming the Westown in 1942 which closed in 1986. Today it operates as a theater night club. 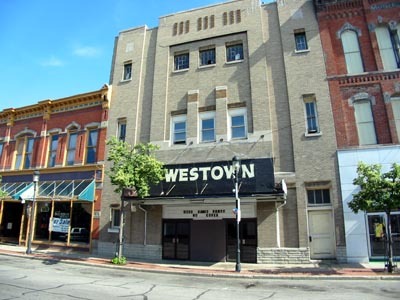 The Westown is now a nightclub.